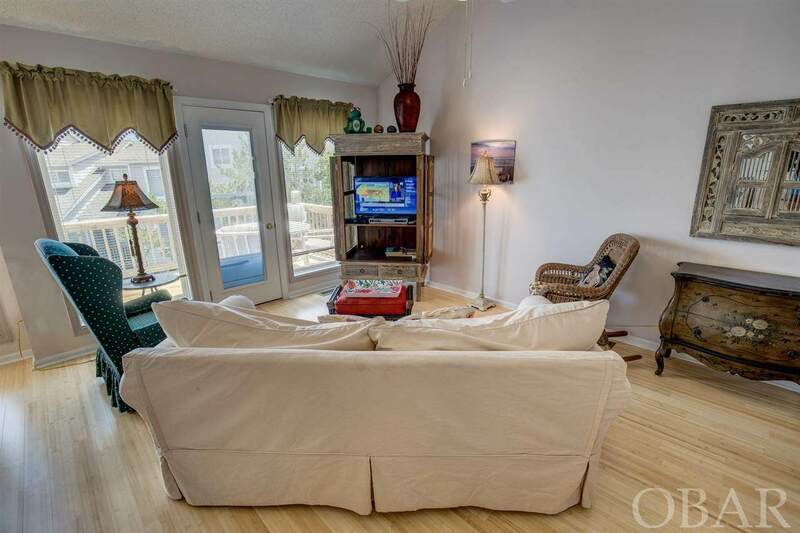 2 story two-bedroom townhouse with ground level access and covered parking! Completely decorated and outfitted. 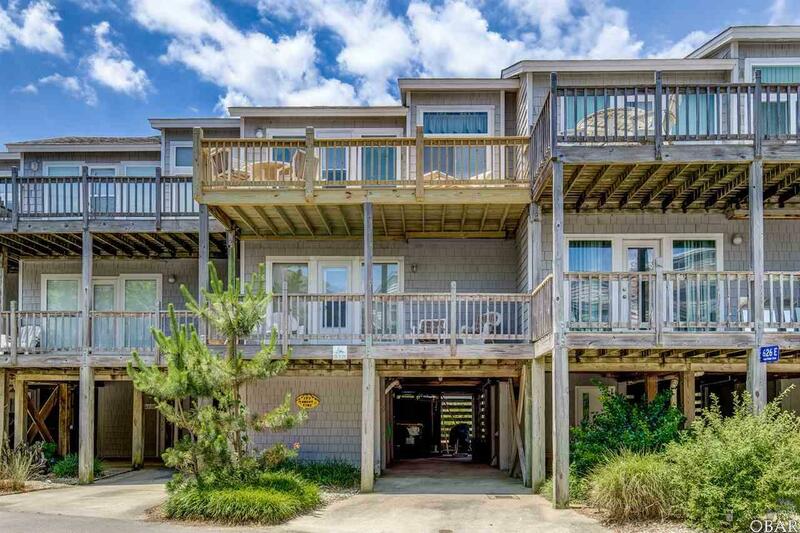 Includes an easy walk to the beach on wooden deck walkway to a beautiful beach for sunning, swimming and fishing. 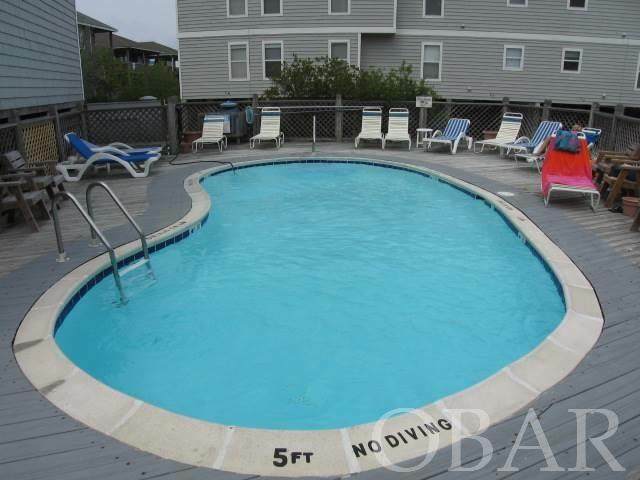 community pool just 3 units away, and tennis court. enjoy restaurants, shopping and golf nearby. Top-Level: Living room, Kitchen, Deck Access, Half Bathroom. Mid-Level: Queen Master with Deck access; Bedroom with 2 Twins; Hall Bathroom. Ground-Level: entrance, washer/dryer, outdoor shower. 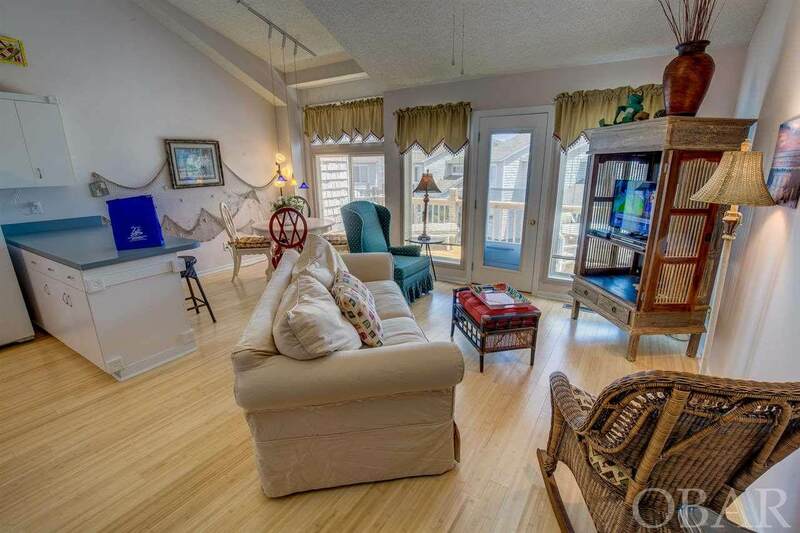 Distance to the Beach: 509 ft. new upper sundeck, and storm doors.